Martin is an architect, teacher, and writer with a special interest in daylight and architecture. 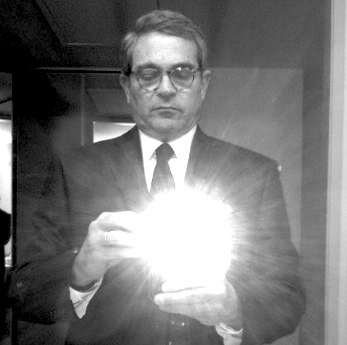 Prior to joining the College of Architecture and Design at Lawrence Technological University, where he is an associate professor and associate chair in the Department of Architecture, he taught architectural daylighting as well as architectural and urban design courses at Tulane University, the University of Plymouth (England), Mississippi State University, the University of Michigan, the University of Oregon, and the Cranbrook Academy of Art. Martin has written numerous articles on the subject of daylight and other architectural and urban design issues. His book, “Gunnar Birkerts, Metaphoric Modernist,” was published in 2009 by Edition Axel Menges. He is currently working on a new book called, “Architecture in the Light of Day.” You may find Martin’s research papers at Academia.edu. All text and architectural photos are copyright 2010, 2011, 2012, 2013, 2014,and 2015 by Martin Schwartz unless noted otherwise.